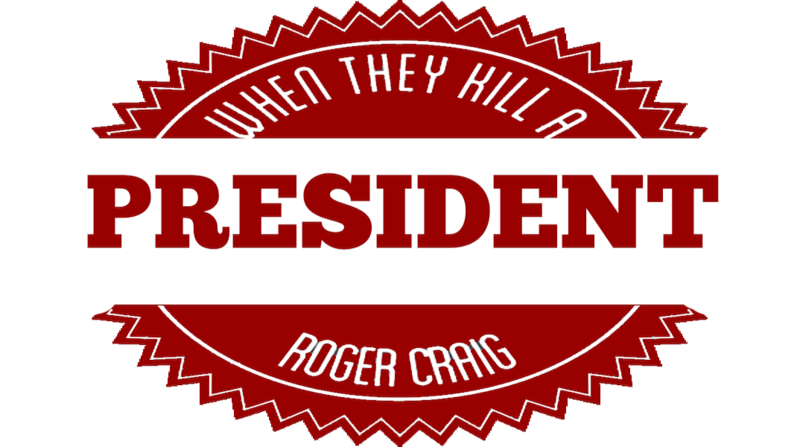 Roger Craig was a Deputy Sheriff in Dallas at the time of the assassination of President Kennedy. He was a member of a group of men from Dallas County Sheriff James Eric "Bill" Decker’s office that was directed to stand out in front of the Sheriff’s office on Main Street (at the corner of Hou ston) and "take no part whatsoever in the security of that motorcade." Once he heard the first shot, Roger Craig immediately bolted towards Houston Street. His participation in the formative hours of the investigation during the rest of that day and into the evening included observations and experiences that would have singlehandedly destroyed the entire Warren Commission fairy tale before a grand jury or a Congressional investigation.